A poignant book that I was keen to translate for several reasons. Fignon was the hero of my late teenage years and when I began writing about cycling he was one of my favourite interviews: always incisive, lively and thought-provoking. 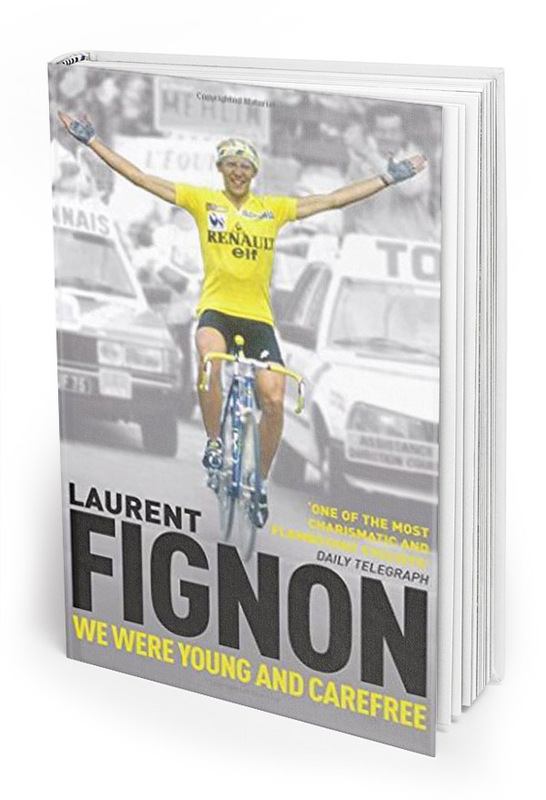 That sums up his book really: it’s a snapshot of pro cycling when it still had a happy-go-lucky amateur side, before big money and big pharma got involved. He was one of the great racers as a pro, one of the more honest characters when speaking about his profession and a fine organizer with big ideas unfortunately never to be realized. He is sorely missed but this is a great testament to all his qualities. Highly commended in the best autobiography category at the British Sports Book Awards 2011.